Welcome, Here you can find information pertaining to the work of your District Director. Please feel free to contact me with any questions or concerns of the District or the ACBL. 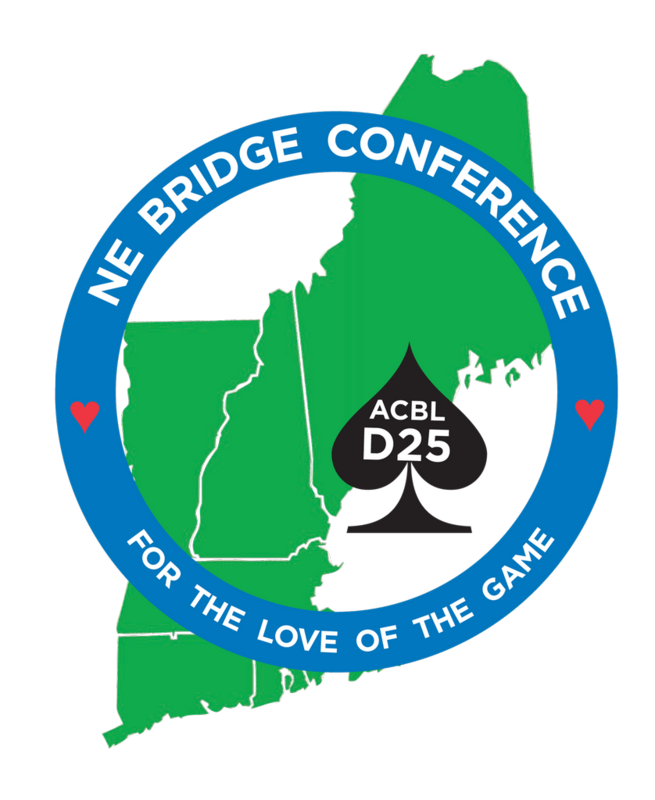 I meet several times per year with the national Board of Directors and represent District 25 players concerns to the ACBL. Summer NABC is in Vegas Baby! July 18-28, at the Cosmopolitan Casino and Hotel. Fall NABC is held in San Francisco at the Marriott Marquis. 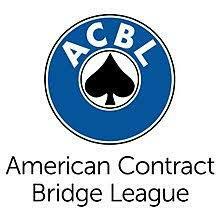 The ACBL is looking for a new Executive Director of the Educational Foundation. The major motions before the board appear here, with a short analysis and my take on them. Click below to read on. 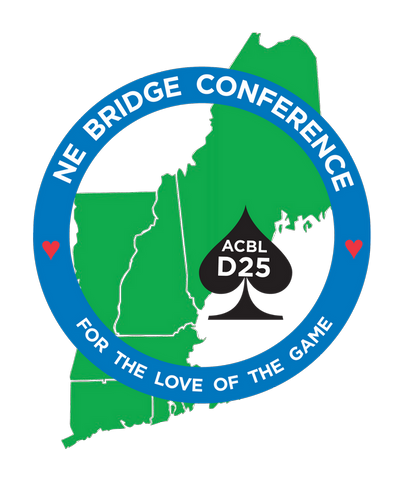 This section covers issues being discussed in our district that are relevant to all players. Mansfield Topics are listed click more. 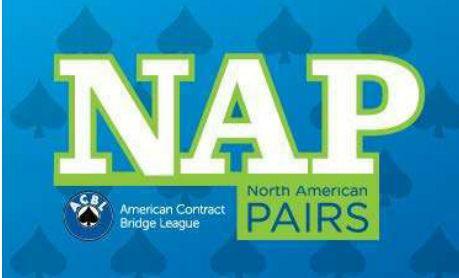 The GNT and NAP are New Englands Premiere Team and Pair events respectively. Money is awarded the winners in all Flights to help with travel to the NABC for the Finals. Be sure to participate in these events no matter your skill level there is a place to play and Win!! Contribute (at no cost to you) to the ACBL Charity Foundation by using Amazon Smile. Change your URL to smile.amazon.com and choose ACBL Charities, if every member spends just $200 a year there it would be $160,000 to Charities. If you won an event at an NABC and you do not see your name here, PLEASE let me know and I will add you, occasionally it is possible that I miss a result and I want you to be recognized. If you are aware of an ongoing voting issue not included please email me to have it included here. Some information courtesy of the ACBL Bulletin. © Copyright District25Director.org. All Rights Reserved.